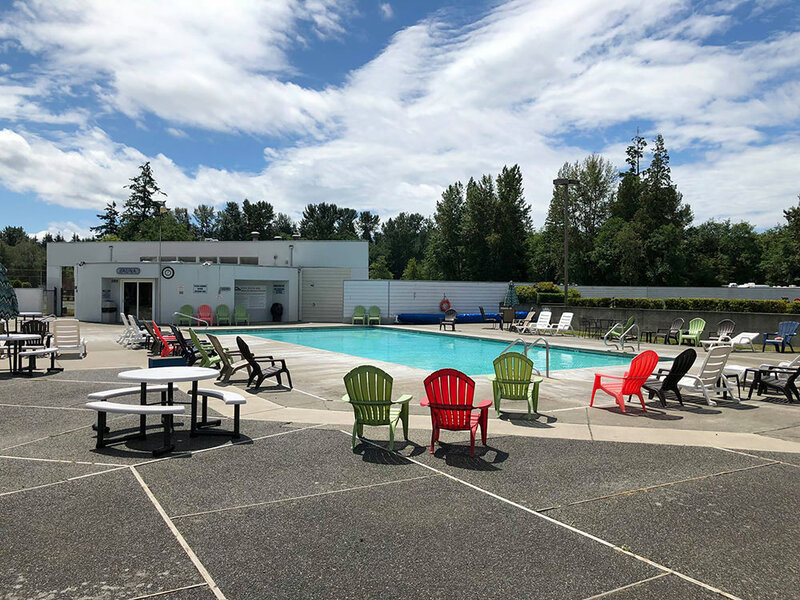 Resort is located 40 miles from Vancouver and 20 miles from Bellingham, convenient to winter and summer activities in the Pacific Northwest. 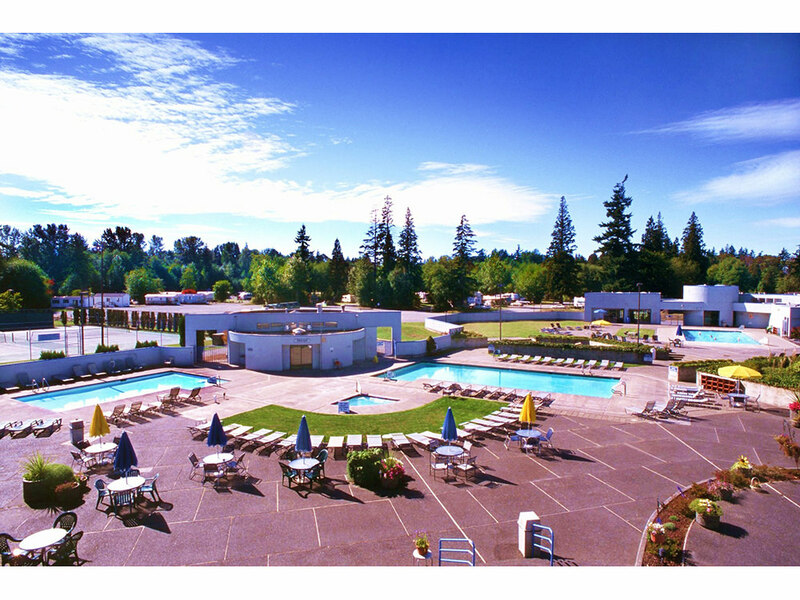 Designed for the whole family as well as retired couples, the resort is in a wooded setting on beautiful Birch Bay. 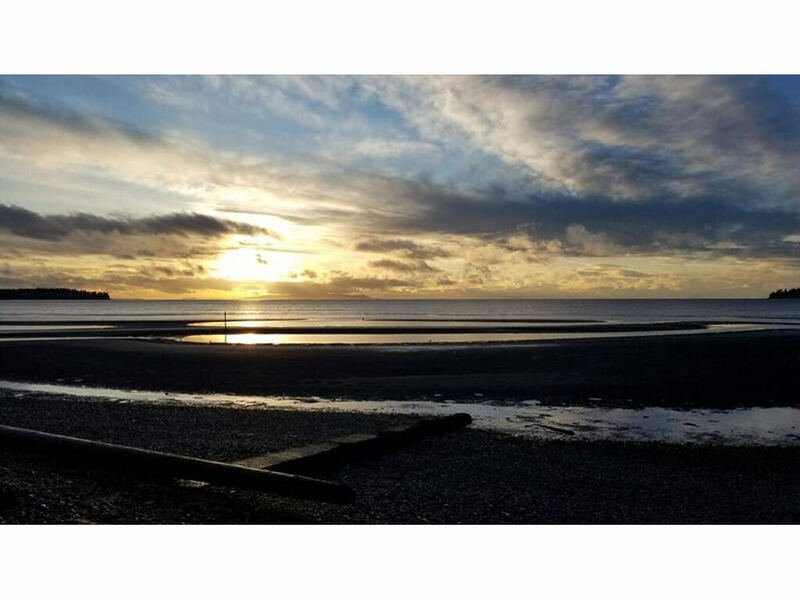 Saltwater bay offers nonstop summer beach fun, as well as peaceful winter solitude. 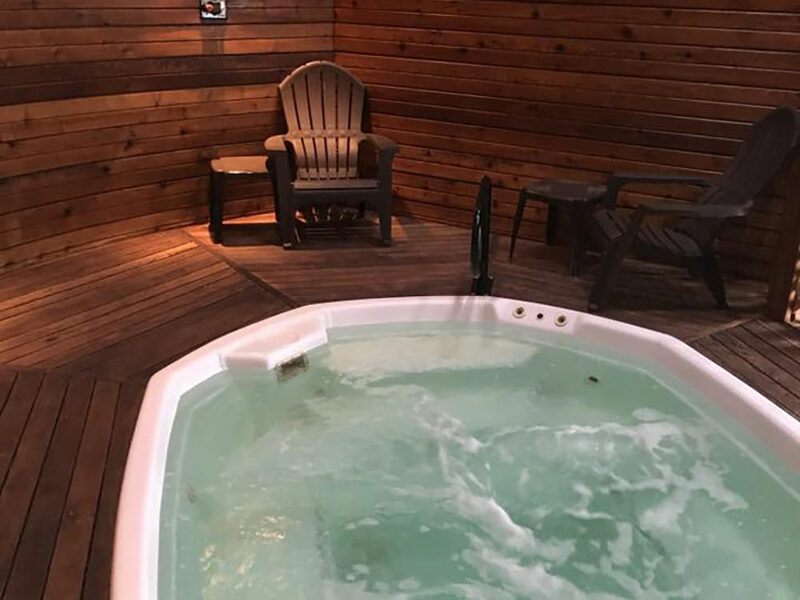 Recreation hall, outdoor pool, Jacuzzi hot tub, sauna, tennis courts, horseshoes, grocery, teen center, playground, volleyball, soft ball field, soccer field, basketball court, fishing nearby, tourist attractions nearby, shopping nearby. Nearby: Beach. RV Notations: Additional charges: 30 amp $3/night, 50 amp $5/night, cable fee $1/night plus tax limited sites. Limited Wi-Fi service. Resort is closed to guests for all Canadian and U.S. holidays (home members only). Rental Notes: Rentals units available. Trip Points not accepted. Contact resort directly. From Seattle on I-5 N: Ex 266/Grandview Rd. W on Grandview Rd to Vista Dr and turn R. Vista Dr becomes Bay Rd. Follow signs to resort. 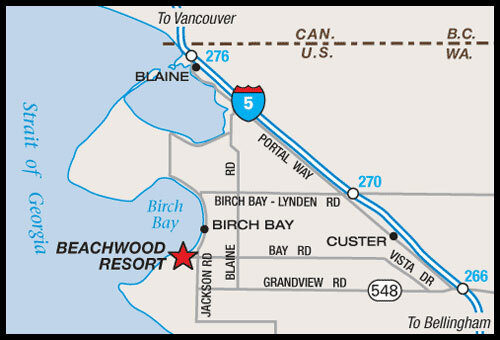 From Vancouver on I-5 S: Ex 270/Birch Bay-Lynden Rd. W approx 7 mi. L on Blaine Rd. R on Bay Rd, 2 mi to resort.